Africa embraced Islam. This is not Arab influence in Africa! This is religion in Africa.History has portrayed this falsely for too long! 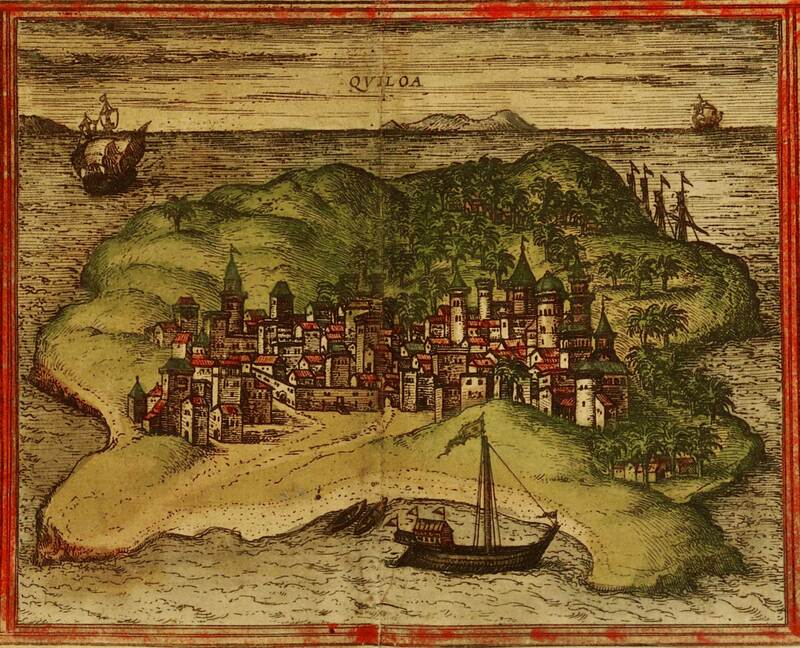 A report from a traveller , Ibn Battouta, in 1331 AD describes the Tanzanian city of Kilwa, of the Zanj, Swahili speaking people, as” one of the most beautiful and well-constructed cities in the world, the whole of it is elegantly built”. The ruins are complete with `gothic` arches and intricate stonework, examples of exquisite architecture. 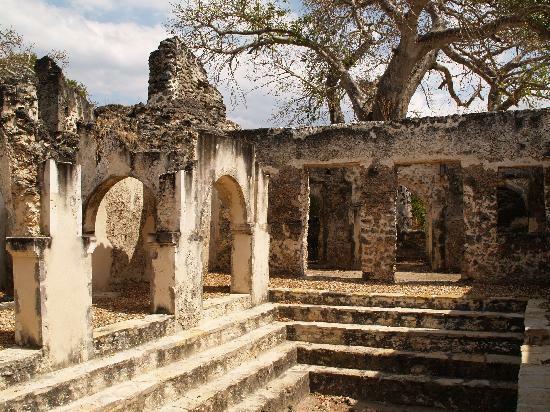 Kilwa dates back to the 9th century and was at its peak in the 13th and 14th centuries. 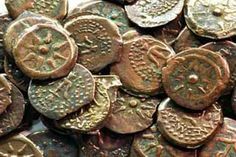 This international African port minted its own currency in the 11th -14th centuries. 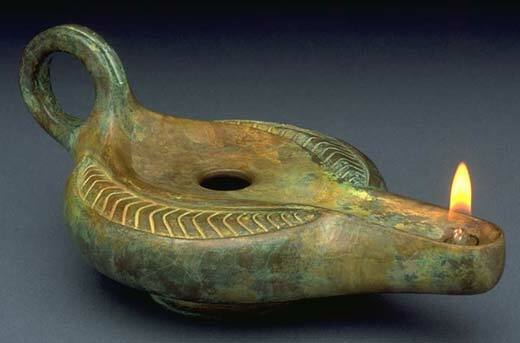 Remains of artifacts link it to Spain, China, Arabia and India as it was an important part of the Silk Route that linked trade along the Indian Ocean, to Europe, India and the outer-most reaches of China. The inhabitants, architects and founders of this city were not Arabs and the only influence the Europeans had in the form of the Portuguese was to mark the start of decline, most likely through smallpox and influenza and culmination in complete destruction. Contrary to popular belief Africa`s port cities were NOT based on a slave trade but on treasures such as gold, silver, Persian and Arabian earthenware, Chinese porcelain, pearls, perfumes, fabric, ivory, semi and precious stones like carnelian and rose quartz and food. 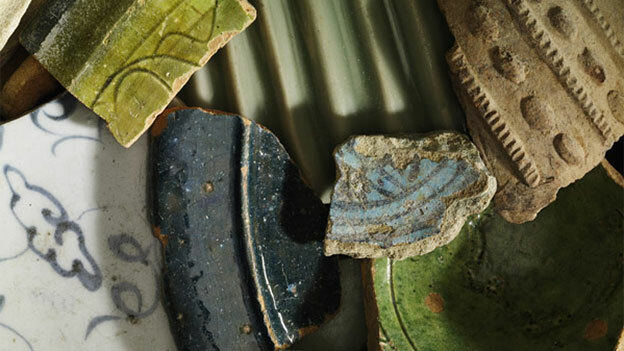 pieces of fine Ming porcelain from China.This image is of potsherds from Kilwa. 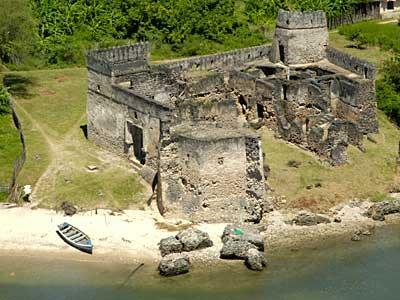 ” The remains of Kilwa Kisiwani cover much of the island (off Tanzania) with many parts of the city still unexcavated. The substantial standing ruins, built of coral and lime mortar, include the Great Mosque constructed in the 11th century and considerably enlarged in the 13th century, roofed entirely with domes and vaults, some decorated with embedded Chinese porcelain; the palace Husuni Ndogo, numerous mosques, the Gereza (prison) constructed on the ruins of the Portuguese fort and an entire urban complex with houses, public squares, burial grounds, etc.” Source: UNESCO World Heritage Center. 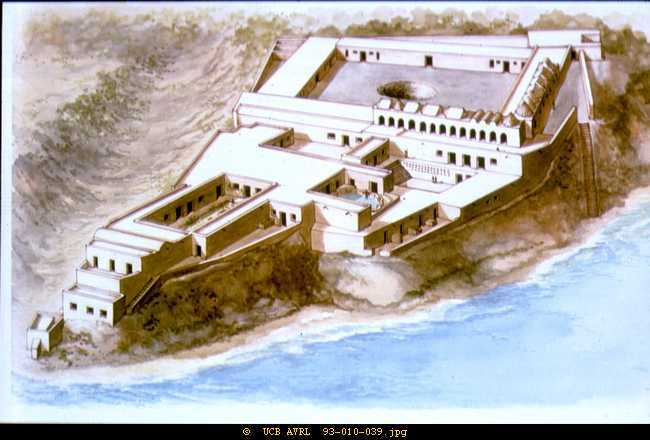 an accurate depiction of the Palace Complex in Kilwa. an account of Kilwa in the early 1500s by Gaspar Correa, a Portuguese traveler.From Robin Walker`s `When We Ruled`. 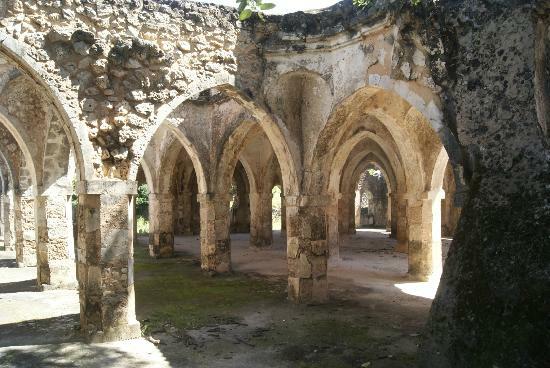 Life in Kilwa was luxurious and cosmopolitan. another traveler`s account from `When We Ruled`, Robin Walker`s magnificent contribution to African history. 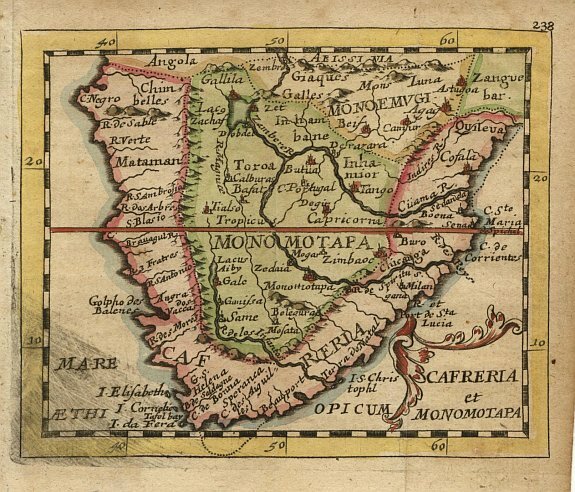 up next the Mutapa Empire and the magnificent ancient cities of Mozambique and Zimbabwe.